The fort still stands strong and undisturbed by the rampage of time that shows the engineering excellence of the early architects. 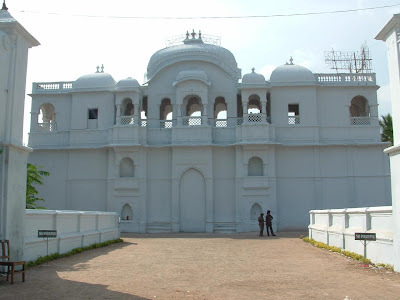 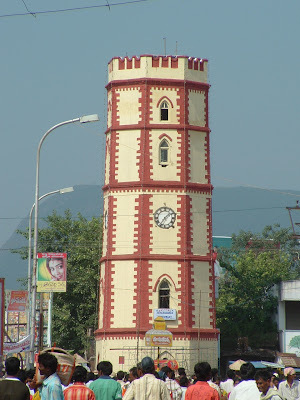 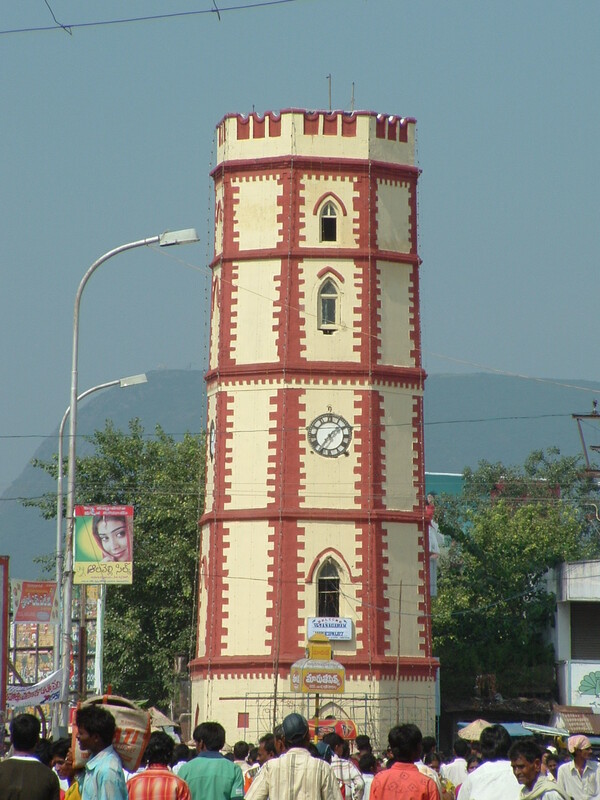 The fort also depicts the glorious lifestyle of the ancient Vizianagaram Maharajahs. 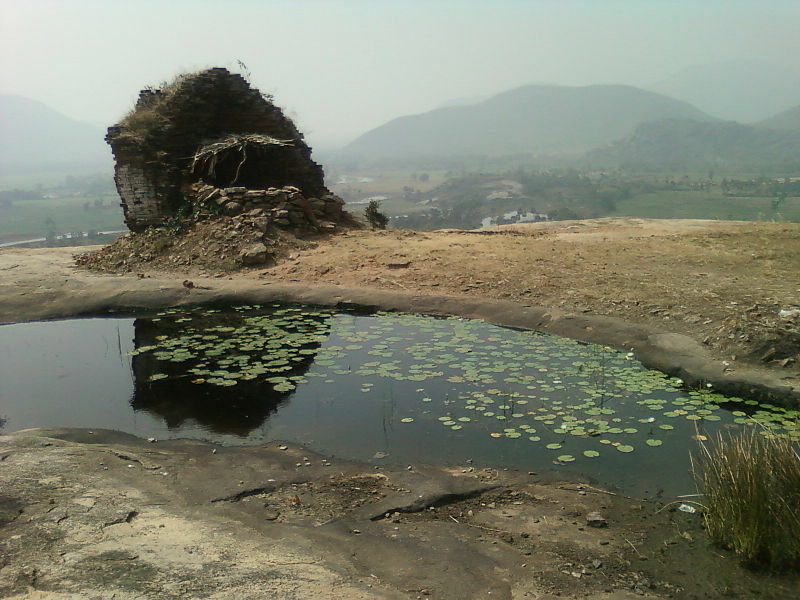 The fort attracts a large number of visitors who come to know about the rich heritage and culture of Gajapati rulers. 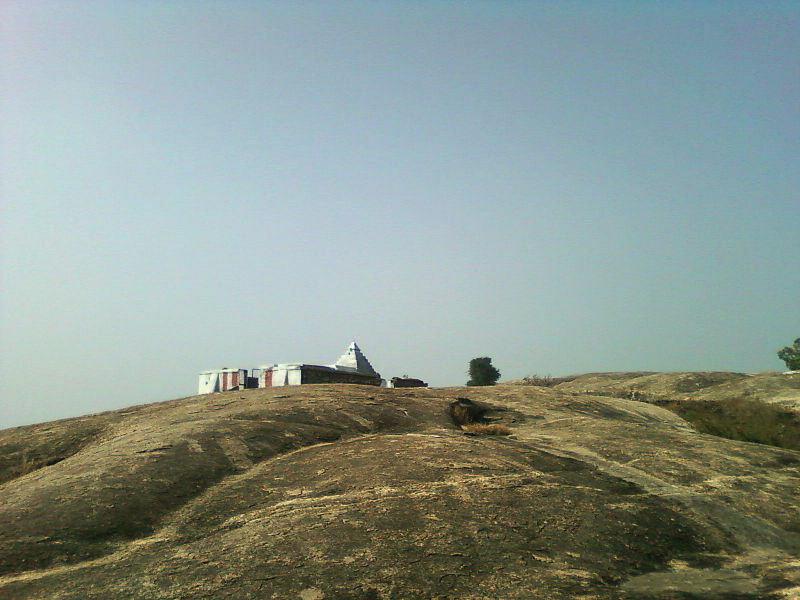 Some portions and buildings of the fort are still being used by a Music college and a Sanskrit College. The fort is one of the major tourist locations in the country and the department of Archeological Survey of India notified it as a National Heritage site.